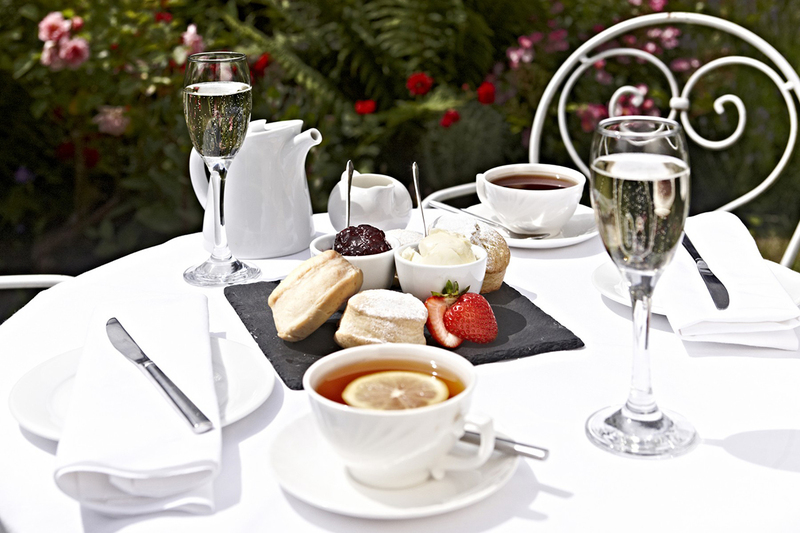 A country hotel in Devon offering comfortable accommodation, country pursuits, a choice of restaurants serving local produce and a fully equipped conference venue. 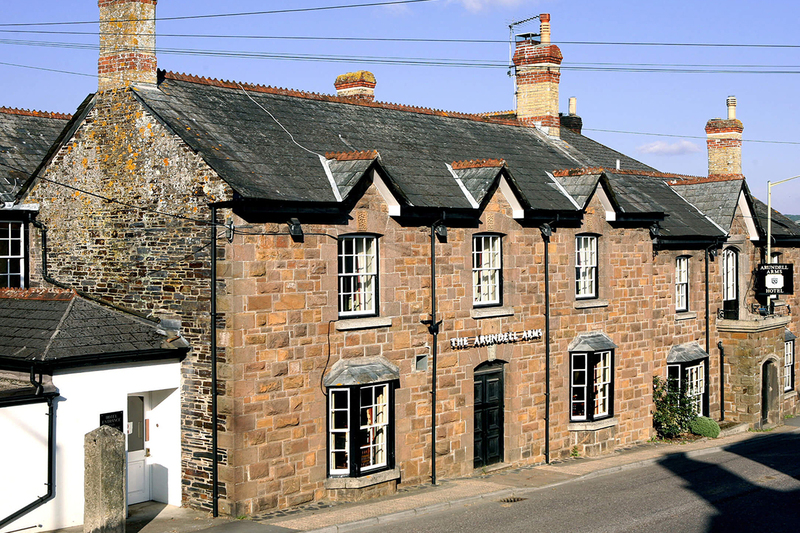 The Arundell Arms Hotel is situated in the village of Lifton, just a stone’s throw away from Dartmoor and the Cornish border, and offers more than just a great place to stay. By day, explore over 20 miles of privately-owned river in the surrounding countryside through a variety of country pursuits, and by evening, relax in our choice of restaurants and bar areas. The rooms are decorated throughout in a warm, traditional style. Many have views over the terraced garden with a 300-year-old cockpit, which is now the hotel’s fishing tackle shop. 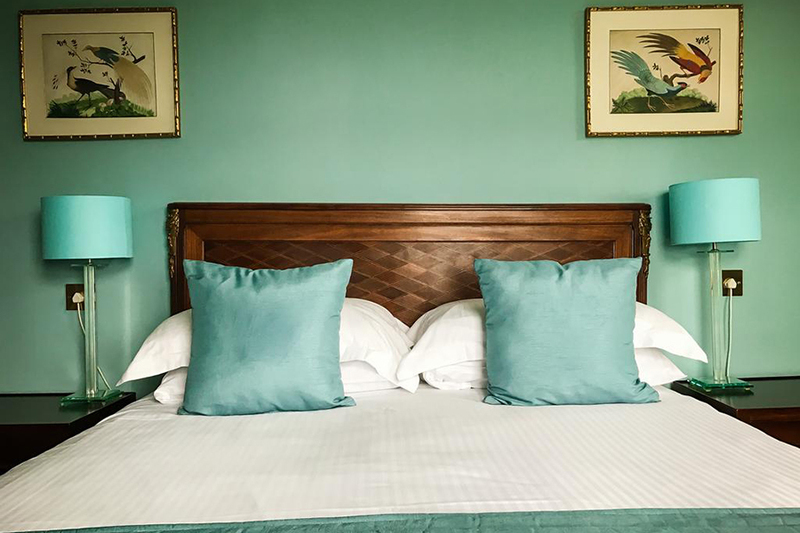 As you would expect of an authentic country hotel, we work hard to ensure your stay with us is as relaxed as possible - enjoy generous baths, power showers, fluffy towels and Gilchrist & Soames toiletries. We are proud to have been awarded ‘The Best Fly Fishing School in the UK’ by The Field Magazine and reviewed as &apos;The Best Fishing Hotel in Britain&apos; by Country Life, making the Arundell Arms the best country hotel in Devon for enjoying a range of country pursuits and fishing. Whether you are a fishing beginner or have experience of shoots, our choice of country pursuits offer something for everyone.